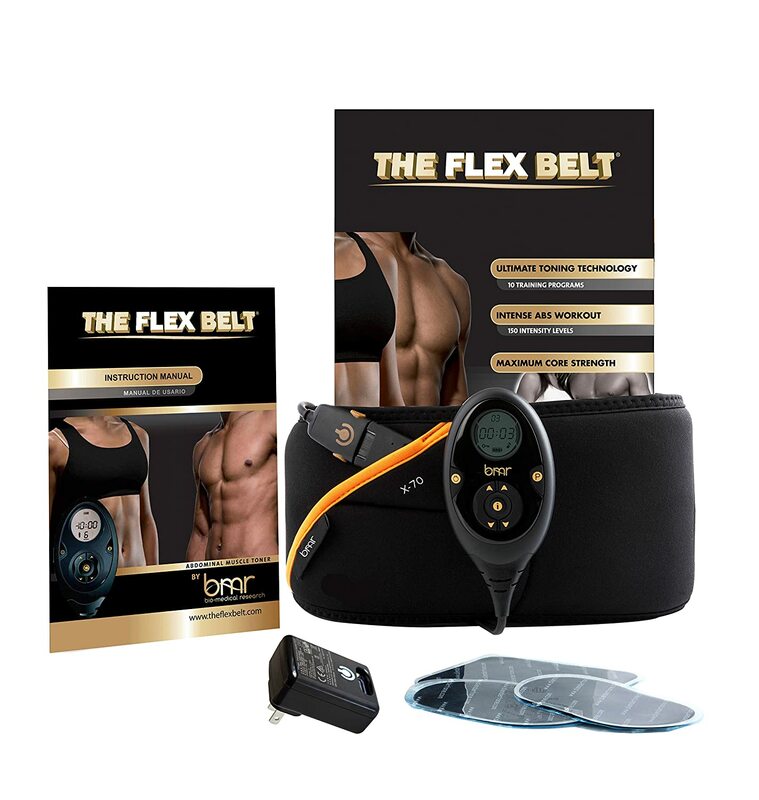 Tone, Tighten, Firm and Strengthen your Abs FDA Cleared Medical Grade Technology The Flex Belt is the first abdominal toning system cleared by the FDA for toning, firming and strengthening your core. With The Flex Belt, you can train your abs even if you're too busy or too tired for a traditional workout. Just slip on the comfortable toning belt and the clinically demonstrated, patented medical-grade technology stimulates the nerves that make your muscles contract and relax. As a result, you get an effective abdominal workout that targets all the muscles in your abdomen – all in just 30 minutes a day.